Are You Looking For Parking Lot Line Striping Companies In Bucks County and Montgomery County, PA? From asphalt paving to providing parking lot line striping services throughout Bucks County And Montgomery County, Schmidt Paving can help with all your line striping and commercial asphalt parking lot needs. Hiring a custom parking lot line striping pro like Schmidt Paving can help maximize your parking space while making it safe for your patrons. 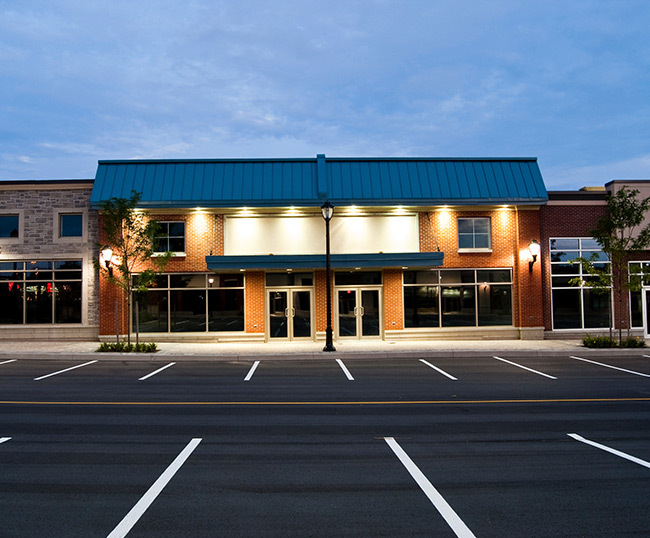 With over 50 years of experience in line striping and paving, the paving team at Schmidt Paving will take the time to calculate parking spots before paving or line striping begin to maximize your paving investment while meeting township parking lot requirements.